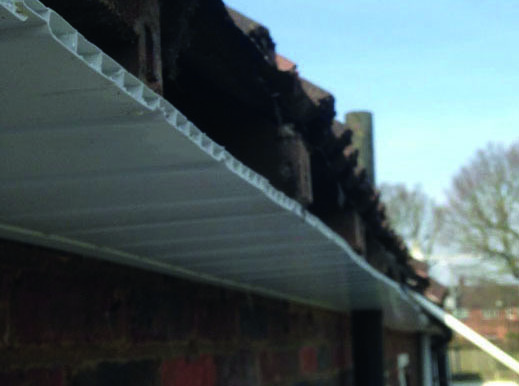 We specialise in designing and supplying high quality, stylish and attractive fascias and soffits for domestic, commercial and industrial properties across the local area. We have a complete range of services to offer. Our aim is to make your home improvement dreams come true. 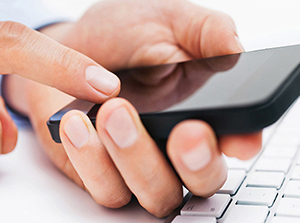 If there is anything we have not listed that you need doing, please dont hesitate to speak to us about it. 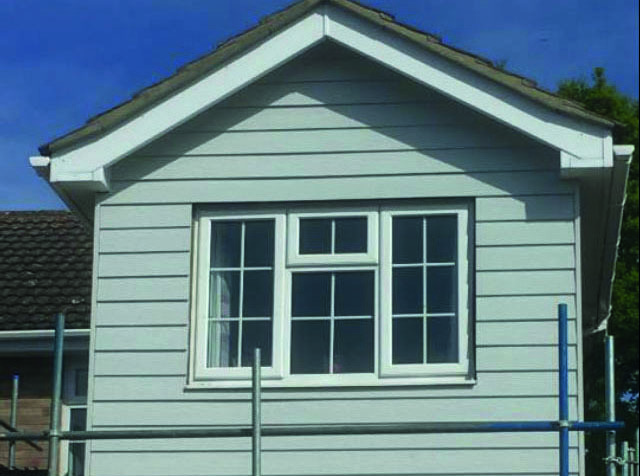 ﻿﻿HardiePlank® cladding is a versatile weatherboard that offers the texture and natural beauty of timber whilst delivering the maintenance-free durability of fibre cement. We are a localy based company, and have been serving Wickford and surrounding areas for many years. You can trust us to not only do the job right, but also done well. ﻿﻿Poorly fitted or poorly constructed roofing will cost a fortune in repairs and replacement bills, not to mention the stress and anxiety that goes with it. 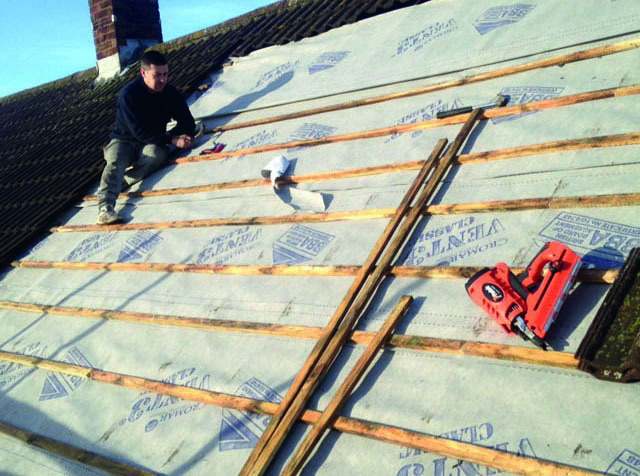 At S Jones Roofing we only work with the very best roofing materials and products. Quality of work comes with experience. 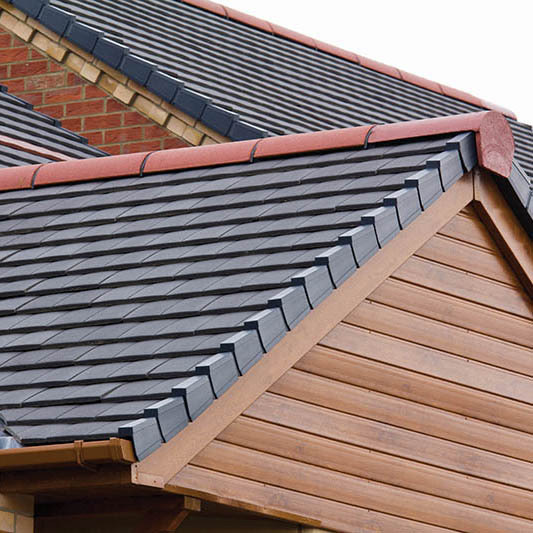 Here at S Jones Roofing, Fascias & Cladding, we have over 25 years experience, ensuring we know how to get the job done well. For your total reassurance, we will provide a clear and detailed survey covering the total cost of the work to be carried out, lead-time to installation, and advise on the expected completion time.